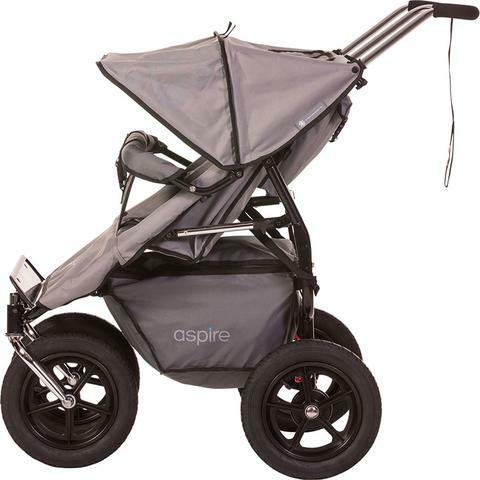 Adventure Buggy Co. designs are among the coolest looking for strollers on our list. 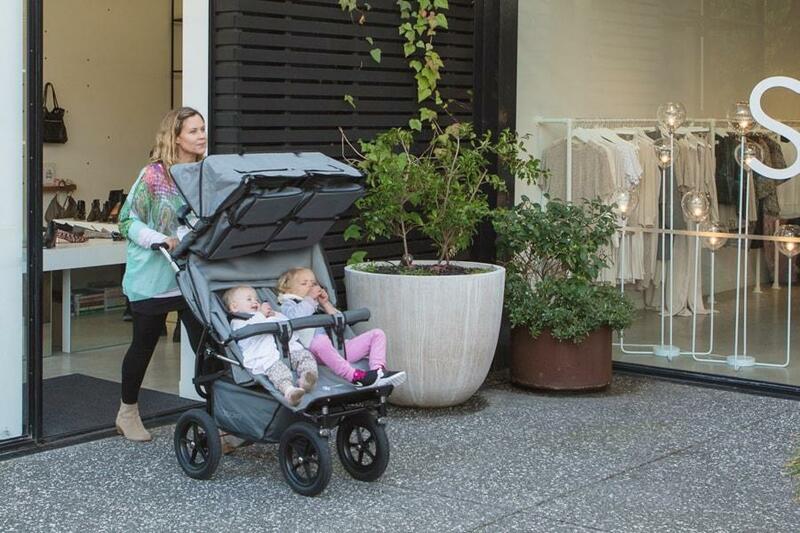 It supports three/four infants to toddlers with two on a bottom, outward-facing stroller and a top seat for one/two children, that conveniently faces mommy or daddy. Its front wheels swivel or can be locked for rough terrain and it will get through all standard doors with ease, so you’ve got a smooth convenient go-just-about-anywhere ride with this interesting stroller. This is their basic side by side model, which costs $ 1049, and has two options for additional passengers. 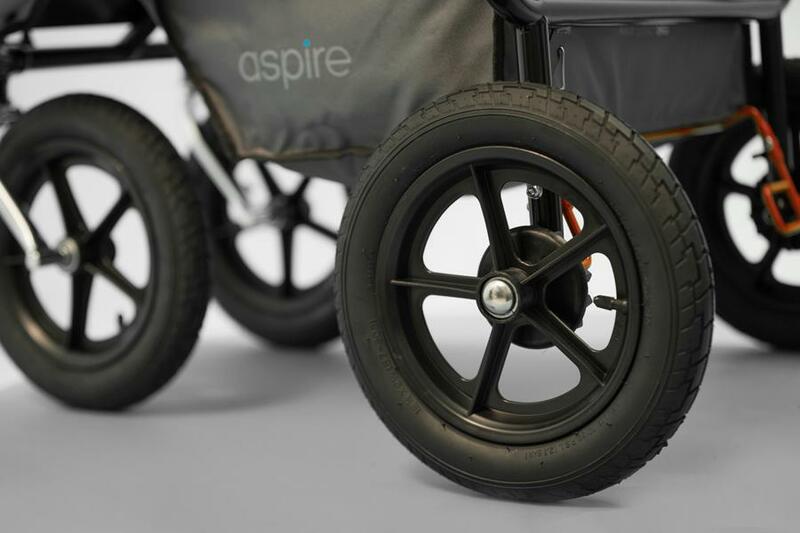 Using a simple Adaptor Bar, sold as part of the pack, you simply add an Adventure Buggy Co. ® toddler top seat(s) to your Aspire twin buggy suit your families’ requirements. Both are available in Charcoal, Black, Red and Aqua Marine colors. The first option is adding one reclining toddler seat ($399). Total price without shipping is $1,299 (Shipping is $40 to most destinations). The second option is adding double reclining toddler seats ($449). Total price without international shipping is $1,399 (Shipping is $40 to most destinations). Note: from time to time, the distributor offers special deals on shipping, so keep a lookout for these! 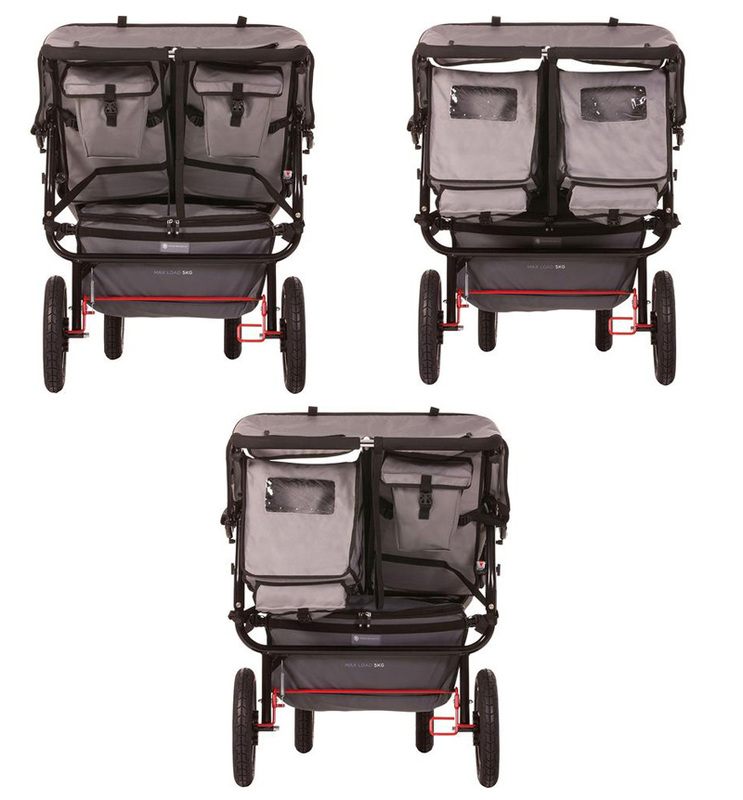 Otherwise, shipping to the USA is quoted at $40 for a twin, triple or quad stroller. 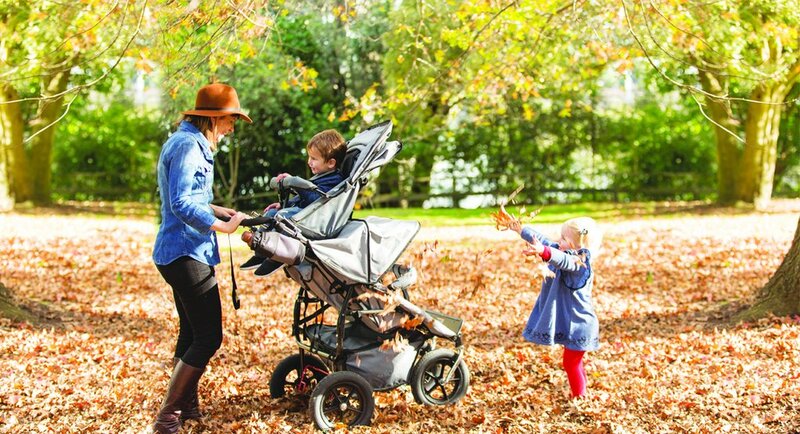 With the Adventure Buggy Co. triple and quad strollers you can remove the top seat when your eldest is able to walk by with you. Another big advantage of the ABC over traditional side by side triples is that it’s nowhere near as wide and is highly maneuverable, fitting through standards doors and lifts etc. No issues for pavements. 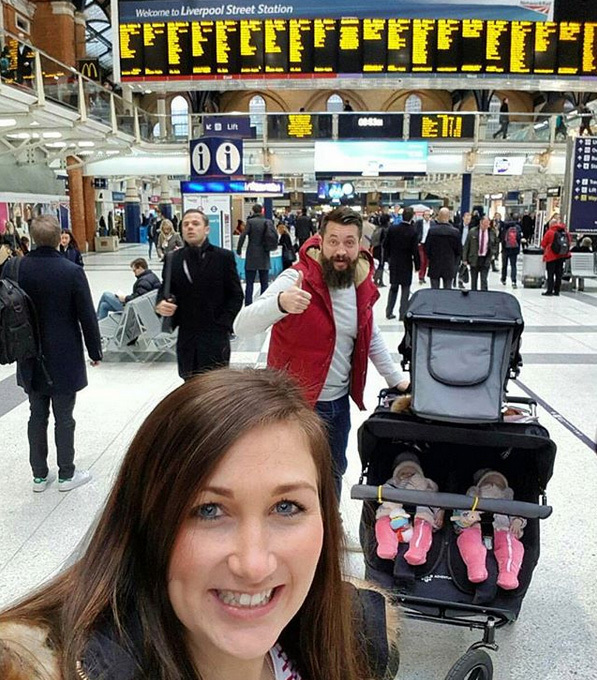 A life saver for larger families needing real practical mobility. Also, all three/four seats can be used for newborns through to toddlers, unlike most of its competitors. This means you’re good to go if you’ve got newborns or toddlers or a mix of both. Since the bottom seats can hold 20 kg each (44 lbs) this will last you a long time. The top seat will hold from 15 kg to 18 kg (33 to 39.6lbs) depending on the model, just slightly lower. 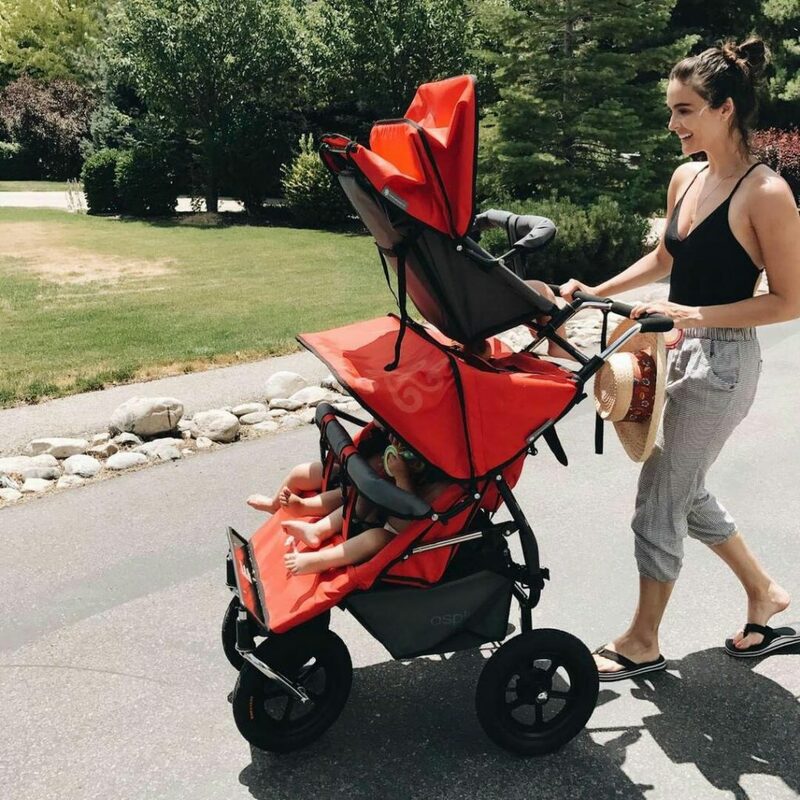 The Adventure Buggy Co. solution sells well not only to larger families or parents with multiples, but, for obvious reasons, also to day care centers and child minders alike. 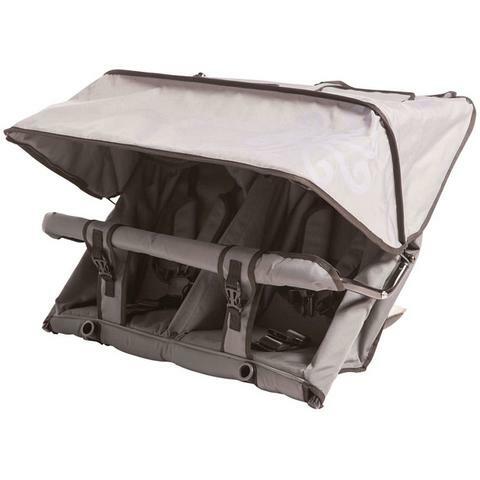 The Solo accessory top seat can hold up to 18 kg (39.6 lbs.). 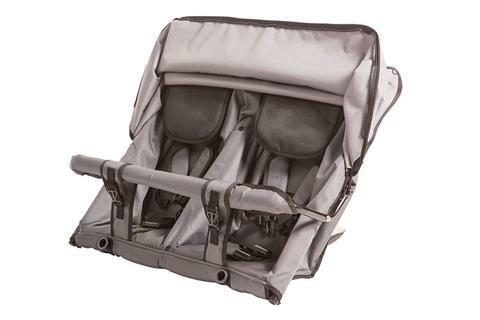 The two top seats (Duolo accessory seat) can hold up to 15 kg (33 lbs.) each. 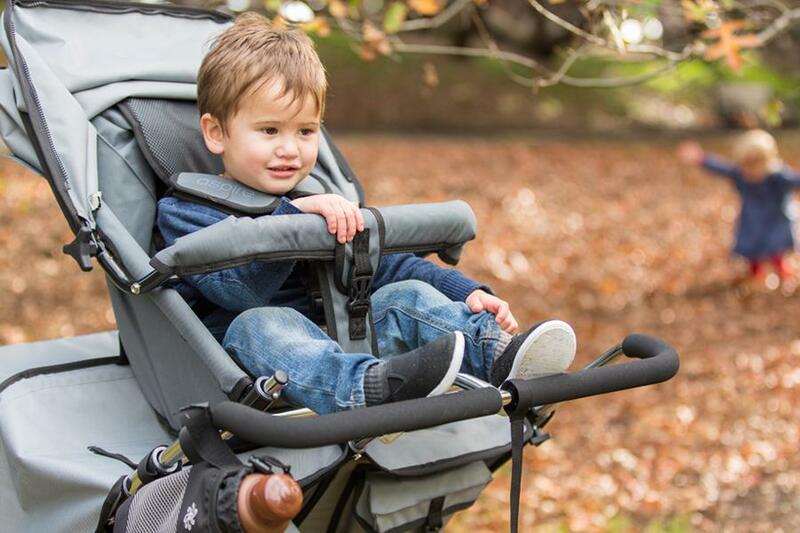 It’s a very sturdy and robust stroller for seating three and it’s got a very smart wheel base that adds a lot of stability while giving you a small turn radius. Another feature that parents will love is that you can fold the whole thing with just a single hand. It’s got a simple latch-like mechanism that collapses the entire thing in one smooth motion. All of the wheels can be removed with a spring-button release. Note that the upper accessory seats need to be removed before collapsing the buggy, but these too use a spring-button release. One possible downside to this stroller could be interesting, depending on your kids. The double decker setup means that the one (or two) up top get a really good show, and get a lot of mommy or daddy attention. This could cause a bit of jealousy from the little ones still below. We know you’ll get to see battles over who gets to sit up top on a regular basis! On the other hand, the side by side seats below promote a shared experience between those two kiddos. If you have one child who is a bit younger than the other two, this may be a good way to keep them separated from any picking and help you keep an eye on the younger one. Also a positive, this stroller is easy to steer with one or two hands – although you will probably need two hands when the stroller is fully loaded. However, as the stroller stands at around 5 feet tall, you may not be able to see any small objects in your way. On the other hand, you should be able to see in front by looking side to side around the top seat when required. 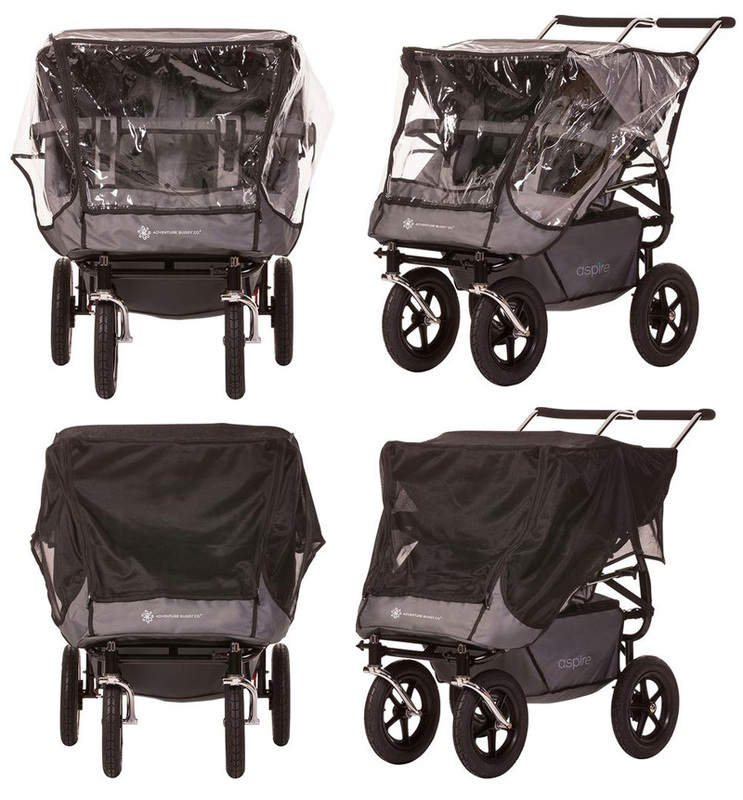 The rain covers, sun meshes and extreme weather covers come as standard on the Adventure Buggy Co. triple stroller sales packs. The custom fitting accessories that the company sells are more about increased comfort. 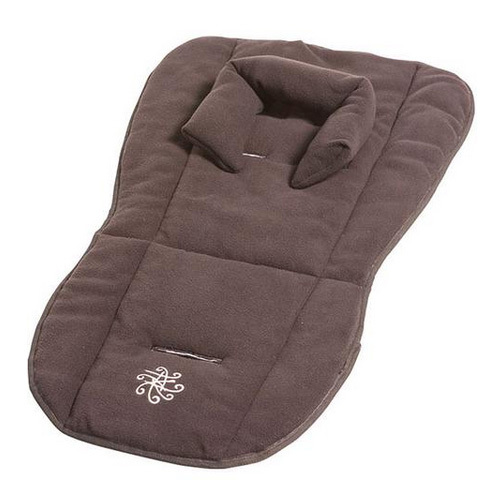 Adventure Buggy Co. Baby Mattress Pram Liner: This is a soft fleece liner and is recommended for newborns. The head support can then later be removed as your child grows. 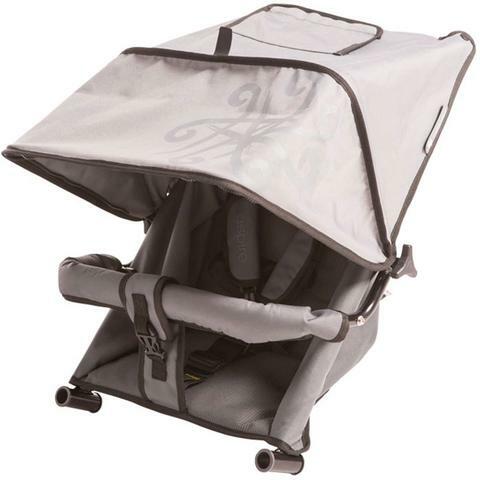 This pram liner custom fits the stroller seats. 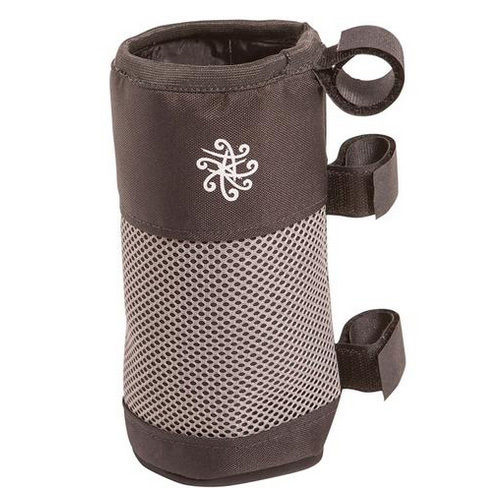 Adventure Buggy Co. Sleeping Bag: For winter months, this zip-on item works with the five-point harness and keeps everyone warm and cozy as they nap. 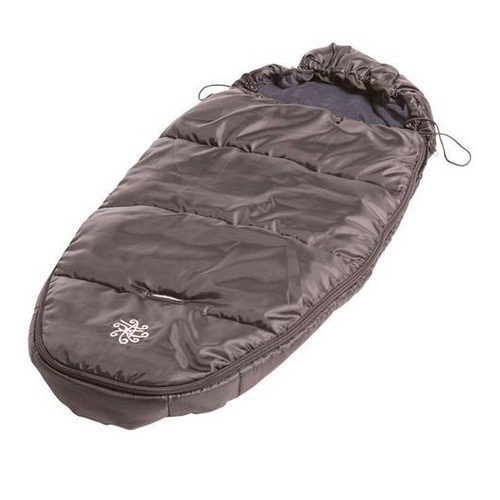 This sleeping bag can also double as a liner, by zipping off its front. The one thing that customers are adding on their own is a cup holder. While it’s got good storage, that’s a much needed item. Make sure to get something that attaches low on a handle so the upper-most little one isn’t in kicking distance. How do I know if this stroller is best for me? If you have a chance to purchase the stroller with, for example, a deal on shipping this could be a great choice for you. 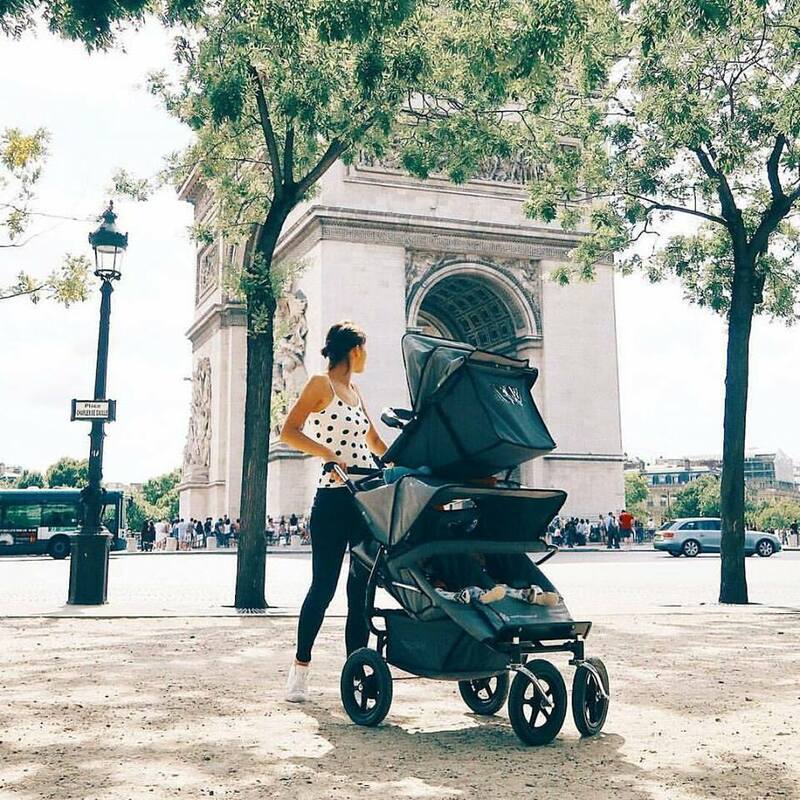 You’ll need to be not too small, so you can see over the top seat, but then you’ll undoubtedly have a top very long lasting stroller. If you enjoy getting around and about a lot, especially for nearby stores and local activities, this could be a great choice since you won’t need to collapse it/ set it up on a regular basis. 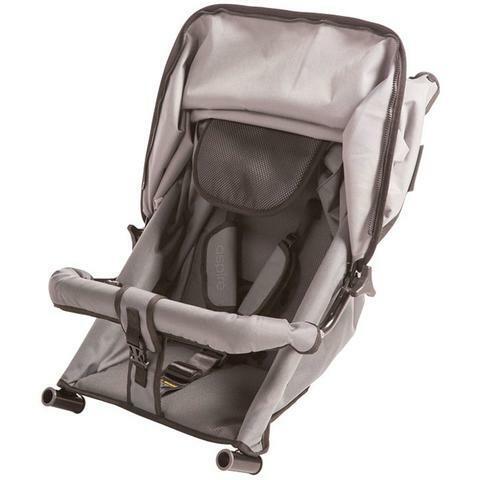 Its very compact and sturdy qualities make it quite unique in the multiple stroller market. 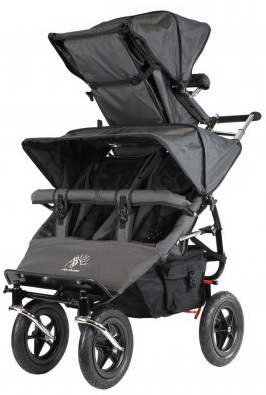 All Adventure Buggy Co. strollers are covered by a 24 month manufacturer’s warranty. It covers workmanship and materials for one year, but do keep your receipt so that the company knows when you bought the item. The manufacturer recommends filling the stroller from the bottom seats up. And, likewise, disembarking from the top down. 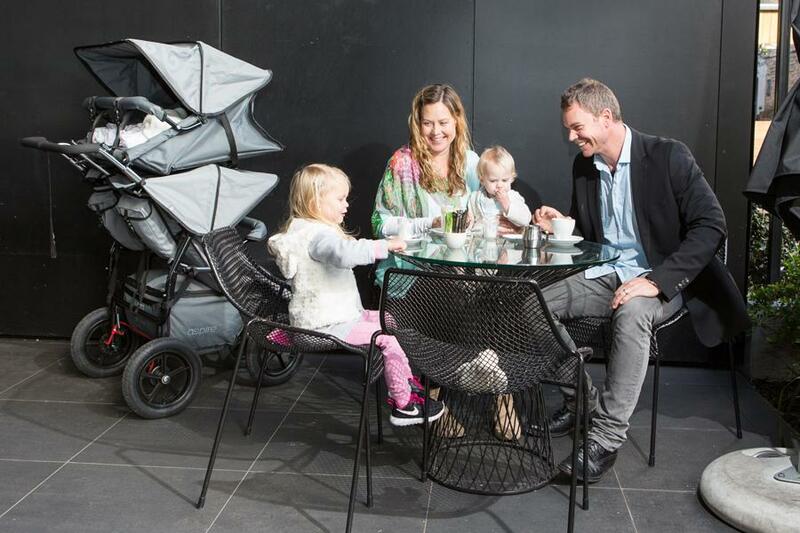 Whilst the stroller is very stable and sturdy, common sense and attention should always be used! The height of the stroller with the top seat attached and the canopy up is 145 cm (57 inches) or 130 cm (51 inches) with canopy removed. The ABC has a kick down/up brake engaging a cog mechanism to lock both the rear wheels. The stroller is tall with the third seat on top. 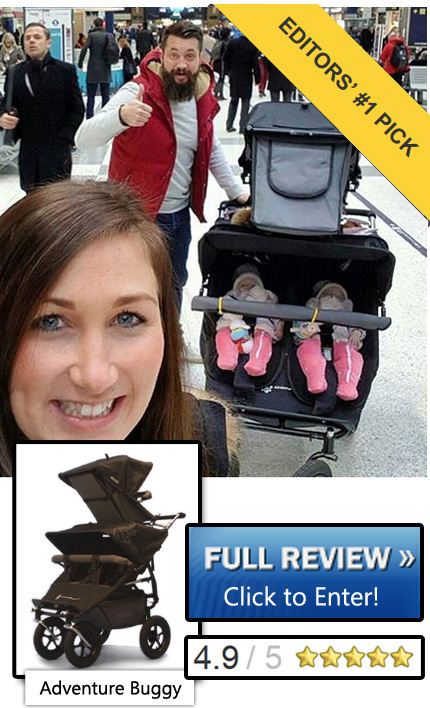 This reportedly has caused some visibility issues for smaller mums using this stroller. 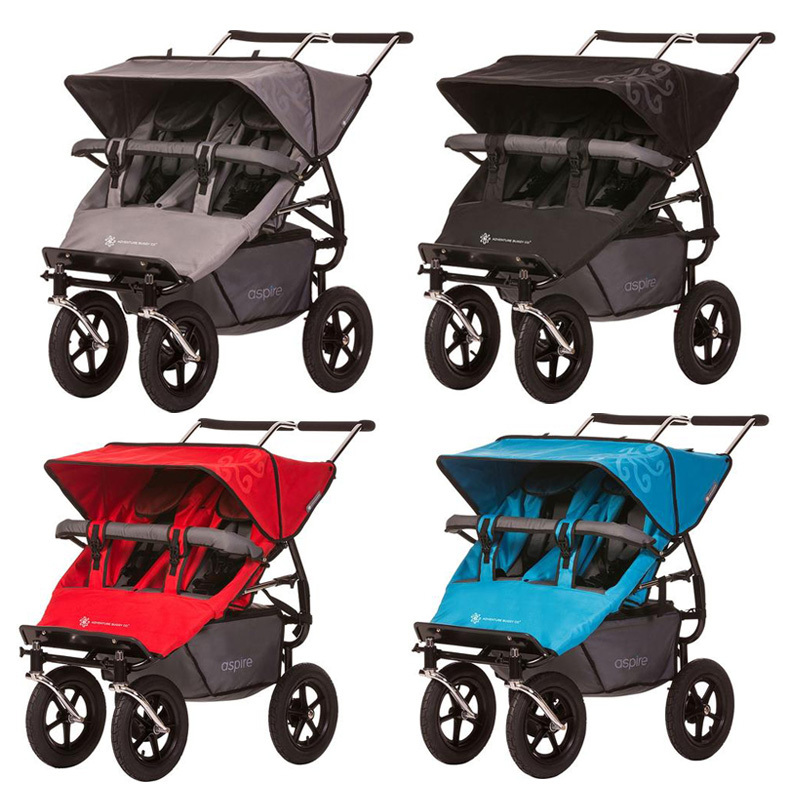 All Adventure Buggy Co. products are still designed and made in Auckland, New Zealand. The original design of this stroller goes back to nearly 20 years, so this buggy design has been tried and tested for some time. Whilst its origins are from New Zealand and it was focused on that market, the company is now evolving following its customers around the world. This is perhaps the most interesting looking stroller on our list. 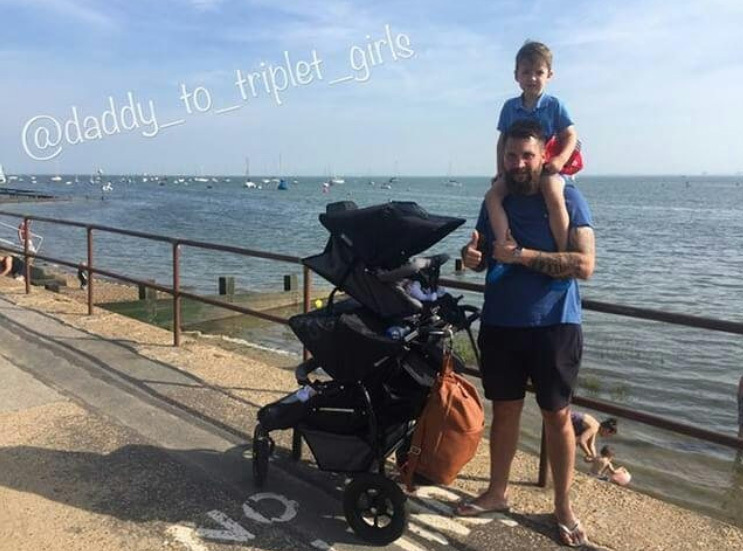 Whilst, it’s certainly expensive, it’s the most maneuverable and compact triple stroller around. The “double decker” stacking keeps it from being too wide and impractical for daily around and about town life. 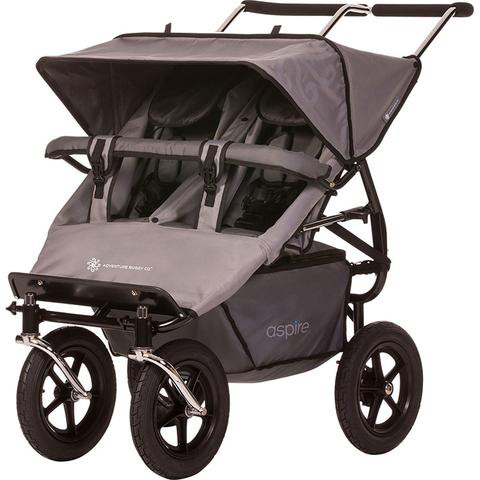 This is a very robust and durable stroller and will take a great deal of wear and tear. It caters for nearly all types of terrain and is suitable from newborns through to toddlers. 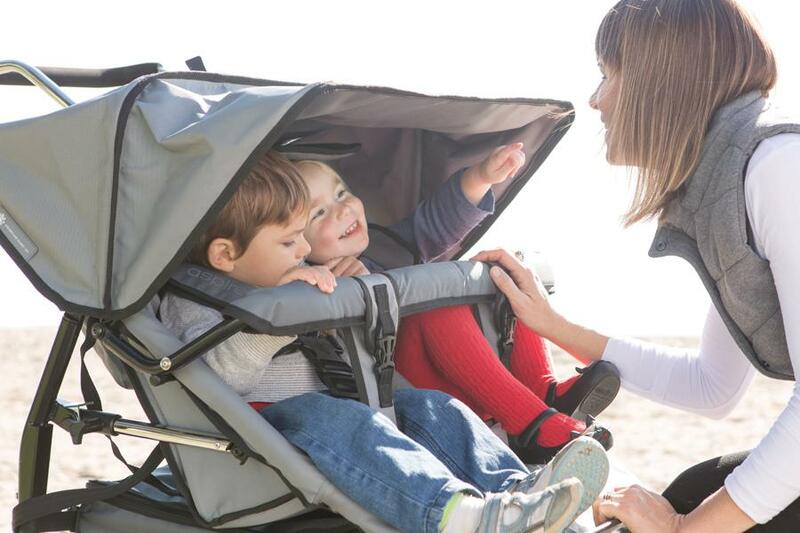 It is also flexible as it can also be used as a straight twin, or even quad stroller. Whilst admittedly it’s a big outlay, it’s a great buy if you can find a dealer (something the company say they are working on) and it will give you years of hard working service. 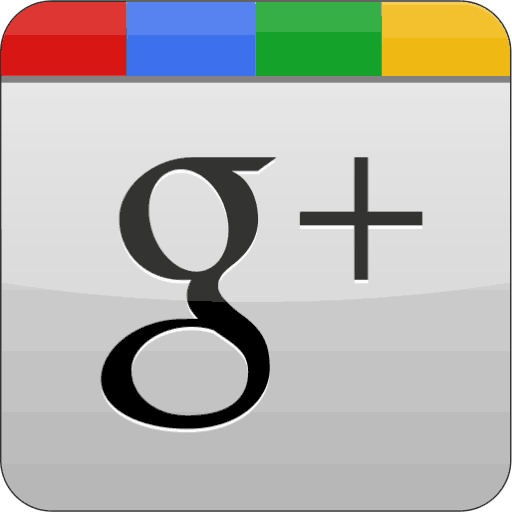 We know that users in the U.S., U.K. and E.U. have found sellers on eBay and Craig’s list, so you’ll get a good deal every now and again. 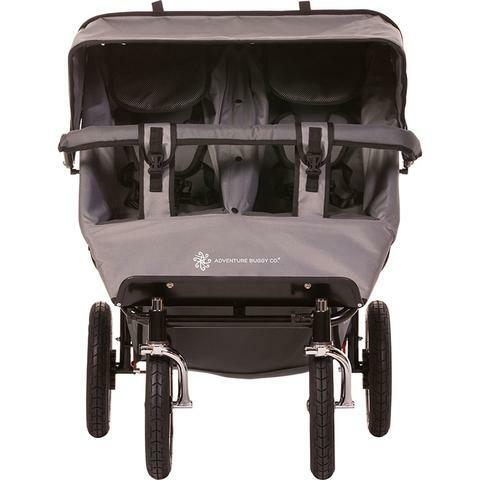 Overall, it’s a very robust and easy to maintain stroller, which should give years of reliable service. The only significant downside is how tall it is. If you can see over the height of the third seat, there’s no reason we can find not to recommend this one to you. (To this end the manufacturer recommends on its website that users are a minimum height of 165 cm (5 feet 4 inches). 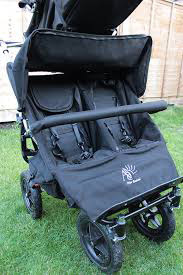 At this height this would give a user a clear 20 cm (nearly 8 inches) visibility over the top of a triple stroller, not considering visibility to either side of the upper accessory seat.